The South West Coast Path National Trail offers some of the most stunning coastal paths in the UK. The full path covers 630 miles of coastline from Minehead on the edge of Exmoor in Somerset around Land’s End to Poole Harbour in Dorset. The Polruan Ferry crossing provides a bridge between the Coast Path from Polruan to Fowey and access to hop on to short walks along the path. To the east from Polruan, the coastal path heads towards Polperro and Looe and eventually on to Plymouth. To the west from Fowey, the path heads towards St Austell Bay passing Gribbin Head. exceptional walks with views of the coastline and surrounding countryside. 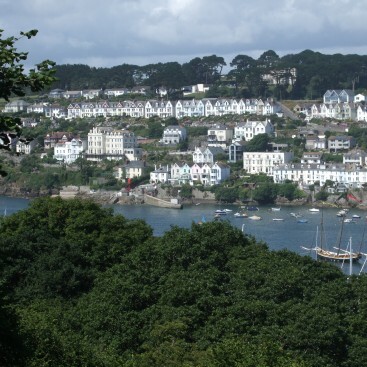 In Polruan, the starting point for the South West Coast Path can be found at the top of St Saviour’s Hill and is well signed posted throughout the village. 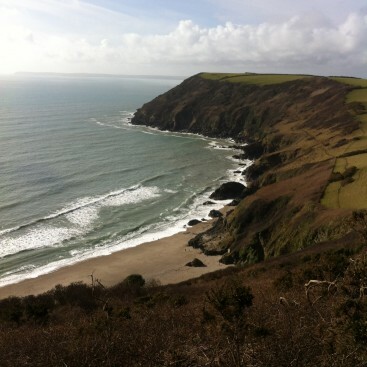 From Pencarrow at the edge of Lantic Bay, you can take a further path towards St Wyllow Church and on to the Hall Walk. If you wish to walk from Polruan to Polperro or Looe, we would advise that you catch a bus to Polperro or Looe and walk back as public transport is limited. The starting point to the path in Fowey is at Readymoney Cove. Along the coast between Fowey and Par, there are several points at which you can pick up an inland path to return to Fowey or catch a bus from Par. 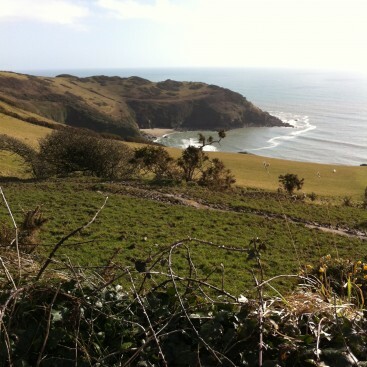 Further information about the full South West Coast Path is available on the website http://www.southwestcoastpath.com/ . The Tourism Information Centre in Fowey http://www.fowey.co.uk/ can provide details about local bus transport.